The AdCenter Series: Unparalleled Quality and Reputable Value. 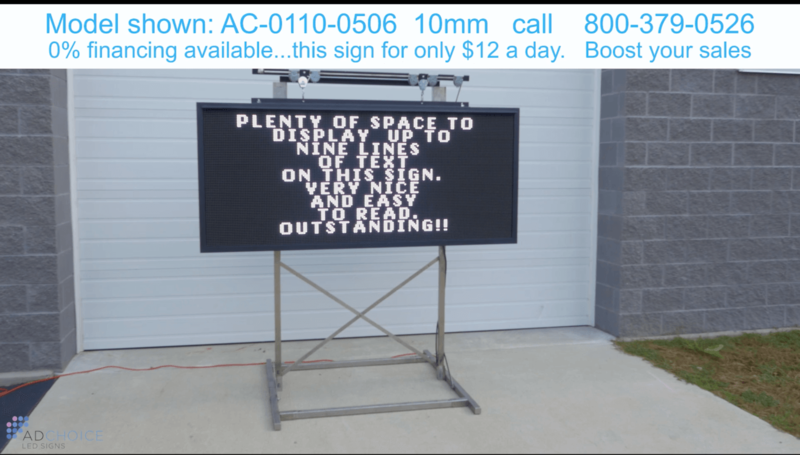 The AdCenter LED Electronic Message Centers (EMC), our premier series of full-color outdoor EMCs, is the pinnacle of innovation, design, and construction. The mass-produced AdCenter Series offers 15 sizes of the highest quality products at the lowest price. 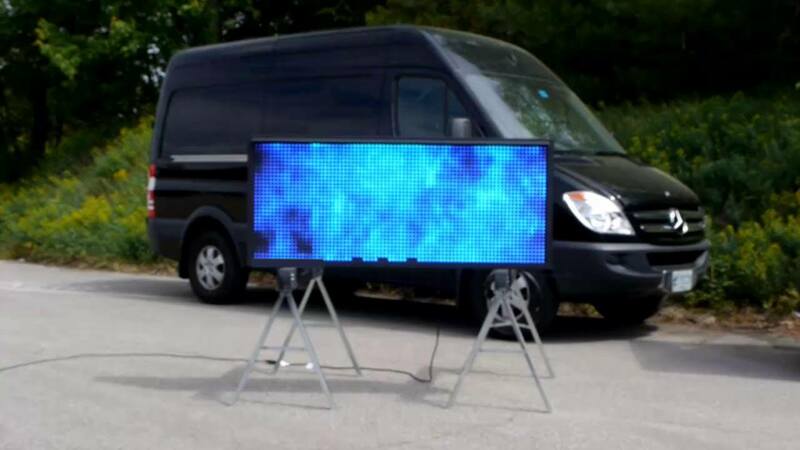 Easily programmed to display text, pictures, and videos, an AdCenter outdoor LED display delivers maximum exposure with unparalleled visibility. 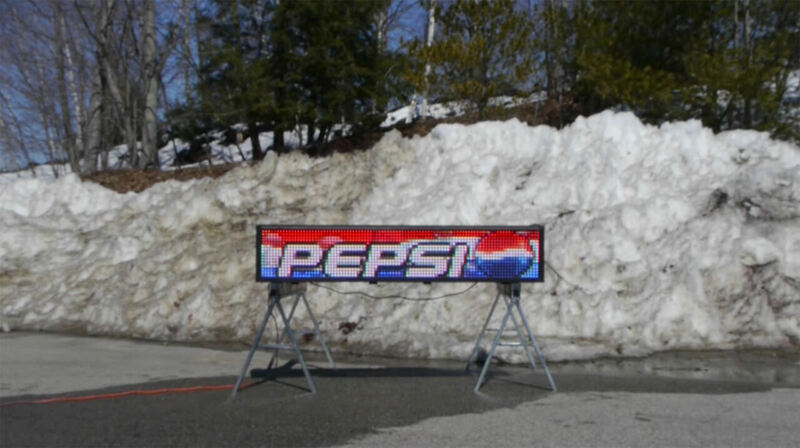 Our outdoor LED signs are sure to grow your business to new levels. Use the Product Selection tool below (“Select a model…”) to view all 15 models in our outdoor products line. Each individual sign was filmed against the same backdrop in order to give you a clear sense of scale. 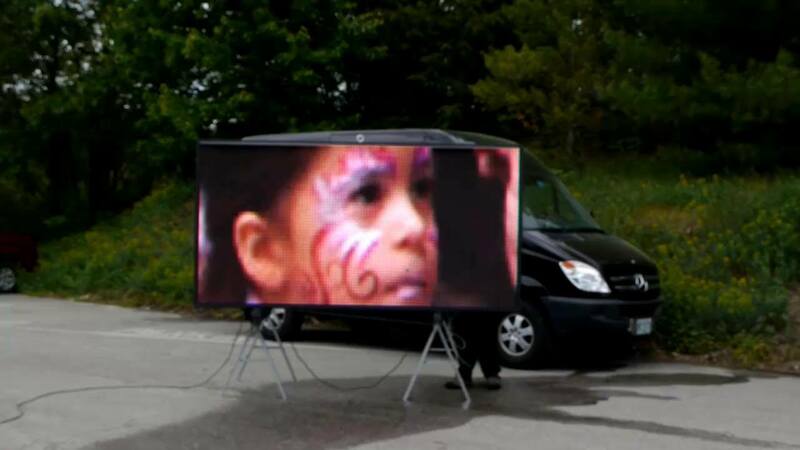 These AdChoice EMCs were illuminated and video was taken in the middle of a bright, sunny day. Rain was also simulated in select videos to reinforce the brilliance and watertight nature of these outdoor signs, even under less-than-optimal conditions. 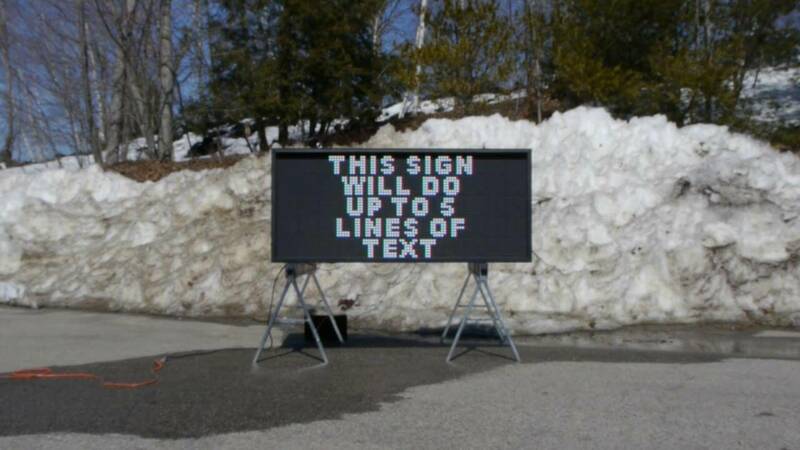 They trump the traditional outdoor bulletin board by far! Height x Length 32.5" x 78"
Height x Length 39" x 91"
Height x Length 31" x 73"
Height x Length 41.6" x 83.2"
Height x Length 41.6" x 93.6"
Height x Length 52" x 93.6"
Individual Module Dims 12 5/8" x 6 1/4"
Height x Length 28.35" x 66.14"
Height x Length 34.65" x 78.74"
Height x Length 40.94" x 78.74"
Height x Length 53.54" x 116.54"
Individual Module Dims 15 3/4" x 7 7/8"
Height x Length x Depth 18.91" x 97.65"
Height x Length x Depth 34.65" x 97.64"
Height x Length x Depth 42.52" x 97.64"
Height x Length x Depth 50.39" x 97.64"
Height x Length x Depth 57.27" x 113.39"
Inspired by nature, the Turtle-Shell cabinet on our outdoor digital signs integrates the frame and the protective skin together as one entity. By combining bones and armor together, the Turtle-Shell cabinet is not only stronger, but features a more protected shield for your LED screen than any other alternative technology option available. The Turtle-Shell is our sturdiest cabinet design to-date. The Turtle-Shell cabinet on the AdCenter EMC integrates bolt connections directly into the cabinet at its strongest locations. These integrated mounting points strengthen the connection, guarantee the weather-tightness of the installation points, and remove the need to drill holes into the cabinet of this outdoor display. In addition to the Turtle-Shell cabinet, the AdCenter EMC also includes an internal climate management (ICM) system to protect the interior components of our digital signs. The micro-climate inside the Turtle-Shell cabinet is monitored and adjusted to maintain proper operating conditions. Using a series of sensors, the ICM system manages the flow of air through the cabinet, providing the optimum operating temperature for the system and resulting in maximum efficiency. The AdCenter EMC features an electrostatically applied polymer coating, called Turtle-Armor, to protect the Turtle-Shell cabinet. The Turtle-Armor powder coating creates an attractive, ultra-hard, scratch resistant, UV resilient shield over the entire exterior of the Turtle-Shell cabinet. Together, the Turtle-Shell and Turtle-Armor defend your investment from the harshest environments. The interior of the AdCenter EMC Turtle-Shell cabinet houses the controller and all its electrical components. These components are protected by a conformal coating. This durable layer of silicon is applied over the circuitry to make it water tight and impervious to the corrosive effects of nature. The AdCenter EMC also features the Granite Processor, a computer that controls the EMC and resides within the Turtle-Shell cabinet. The Granite Processor has no spinning media, making it shock-resistant and ultra-reliable. The independent intelligence gained by putting the controller in the cabinet allows our EMCs to operate apart from a connection to another computer. Our RISC processor and Static Memory (RAM and DRAM) are the highest manifestation of engineering elegance. The Granite EMC Controller empowers your creativity with a degree of reliability only possible through product specific design and manufacturing. The AdCenter Series proudly holds full UL and cUL Certification from Underwriters Laboratories (UL). UL was founded shortly after electricity was showcased at the 1893 Chicago World Fair to provide safety testing and approval for electronics, and to this day, UL is the most reputable electronics safety certification organization in the world. Don’t be misled by manufacturers or distributors that downplay the importance of UL certification, or imply their products are UL Certified when they are not. 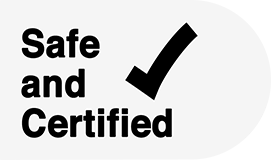 There is no safety certification as reputable or as important for any electronic device as UL Certification. Look for the UL logo and ask for a UL Listing Number. Standing above our peers, AdChoice LED Signs submitted its product line to UL, and holds full UL and cUL Certification for the AdCenter Series. AdCenter Custom Series: Don’t Compromise—Customize! The AdCenter Custom Series is the customized product line from AdChoice LED Signs. The AdCenter Custom Series uses exceptional design features that are custom-built to meet specific marketing needs. These custom LED signs are an alternative for customers who need an outdoor LED EMC in a size or configuration not offered as a standard AdCenter Series model. The AdCenter Custom Series features the same design and construction principles developed for the AdCenter Series in connectable units. These individual units are joined together to create large custom displays. Each sign in the AdCenter Custom Series is built to order. Please Note: Because of the extra time needed to produce the perfect product, delivery times are longer than for the standard AdCenter Series. 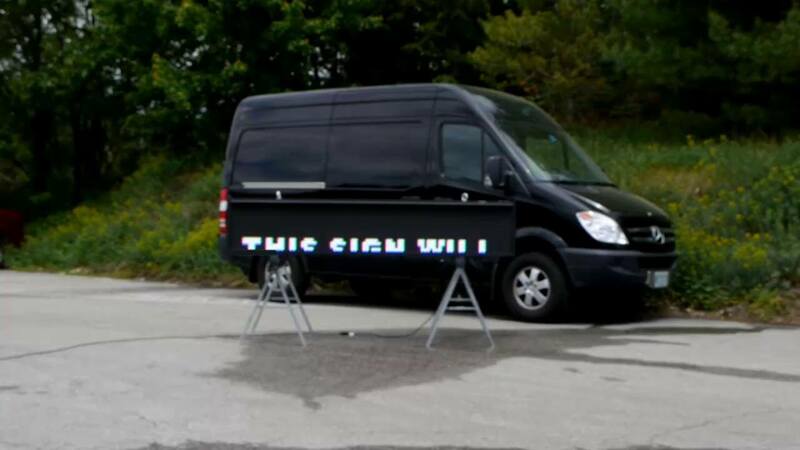 Speak to an AdChoice LED Signs consultant for details and timelines. iCreate Software: Graphic design power made simple. Powerful and easy-to-use software is as important as the quality of the hardware. At AdChoice LED Signs, our goal is to provide customers with an advertising tool that is both immensely powerful and effortless to utilize. That’s why all AdCenter Series and AdCenter Custom Series EMCs come equipped with our iCreate Content Creation Software. When choosing an EMC advertising solution, it is important to consider the intuitiveness of the software, along with the quality of the hardware. 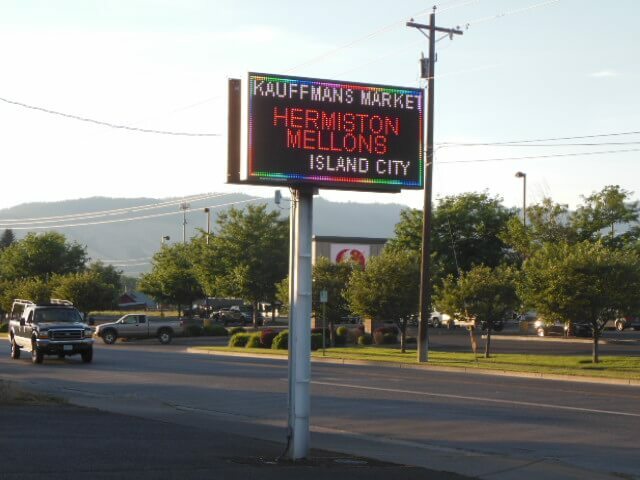 Never invest hard-earned capital in programmable LED signs without seeing the associated software in action. Our engineering team designed the iCreate Content Creation Software to work seamlessly with the AdCenter EMC. iCreate is digital sign software specifically designed to emulate the most common software applications in look and function. No other LED EMC is as easy to program as that of the the AdCenter Series. BEWARE of retailers or manufactures that are selling “Content Creation” services. This is a clear indication that their software is not user-friendly. 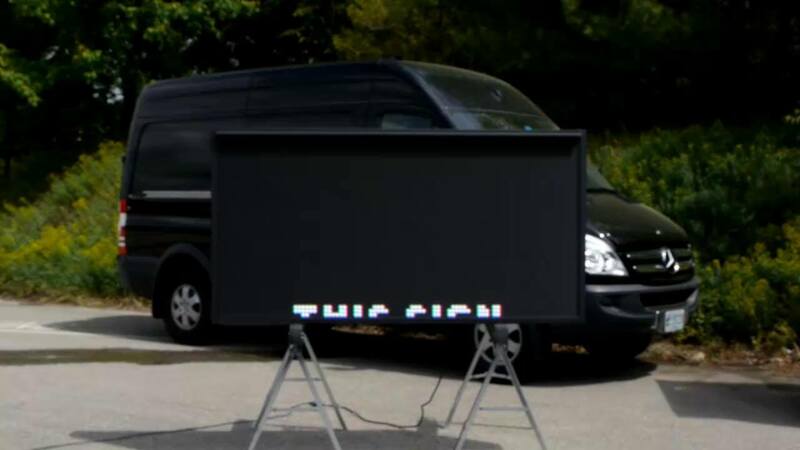 Don’t limit the impact of your advertising with a programmable sign that you can’t adjust yourself when needed, as market conditions change. 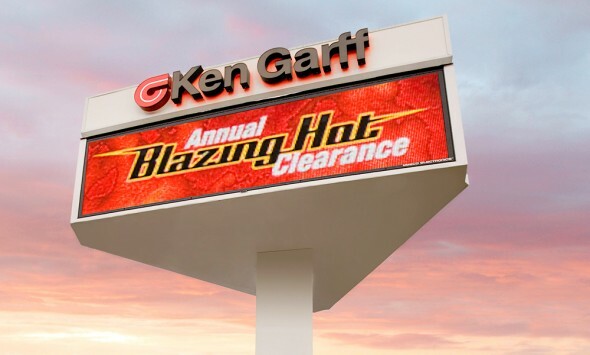 iCreate from AdChoice LED Signs puts you in the driver’s seat of your advertisement creations, allowing you to harness the great potential of your new AdCenter EMC. iCreate empowers you to manage your message schedule. With the scheduling tool, you can customize messages to appear at different times in the day. 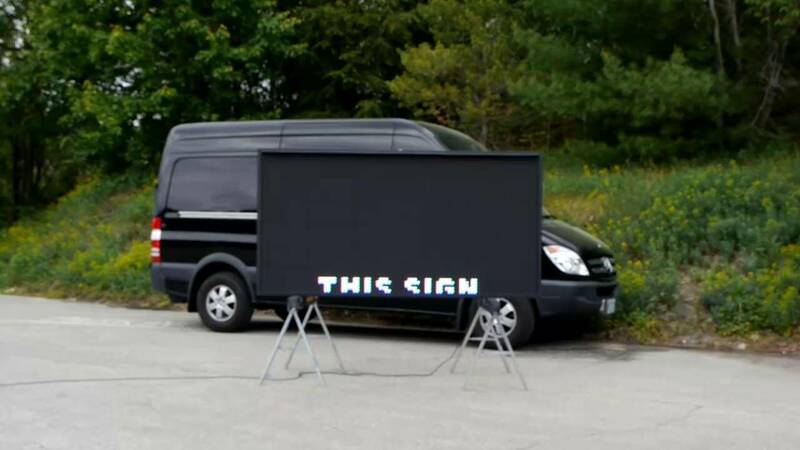 Advertise a promotion during the morning commute, then switch to announce the arrival of an anticipated new product for the afternoon drive. You can also program special messages in advance, such as a holiday message or a message that includes your business hours during times when you are closed. AdChoice LED Signs designed iCreate to emulate the look and feel of the most common and basic computer applications. If you’ve used a PC and standard applications like Microsoft Word, Excel, or Publisher, then the controls, fonts, and text effects will all feel familiar. This powerful, easy-to-use software helps make an AdCenter Series EMC a worthy investment. AdChoice LED Signs designed iCreate with small- to medium-size businesses in mind. Basic features of the software are easy to locate and use, and the powerful software offers lots of advanced features without feeling complicated or cluttered. There is no need to hire a $75,000-per-year marketing professional to operate your AdCenter EMC. BEWARE of companies who offer “Content Creation Services”—their software is typically cumbersome. Our iCreate software empowers you to harness the power of your AdCenter EMC all on your own. 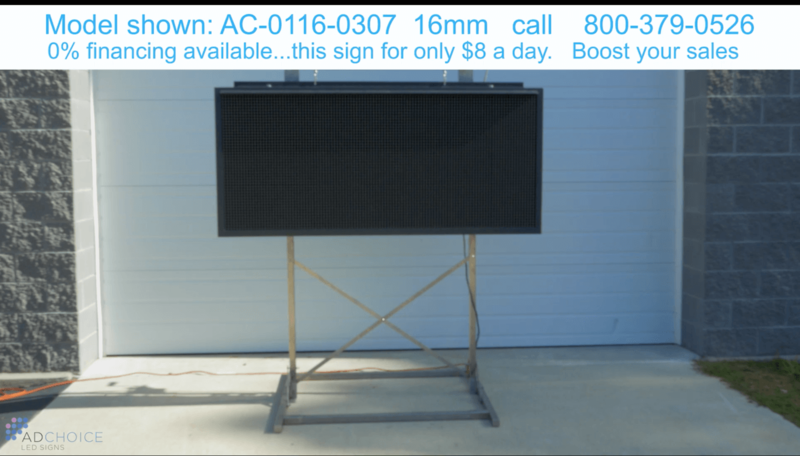 AdChoice LED Signs designed iCreate with small to medium size businesses in mind. Basic features of the software are easy to locate and use, and the powerful software offers lots of advanced features without feeling complicated or cluttered. There is no need to hire a $75,000-per-year marketing professional to operate our AdCenter EMCs. BEWARE of companies who offer “Content Creation Services.” This is a clear indication that their software is cumbersome. AdChoice LED Signs provides software that you use yourself, making it simple to harness the power of your AdCenter EMC. Do you have a picture that you wish to upload to your AdCenter EMC? Or an image from the Internet? 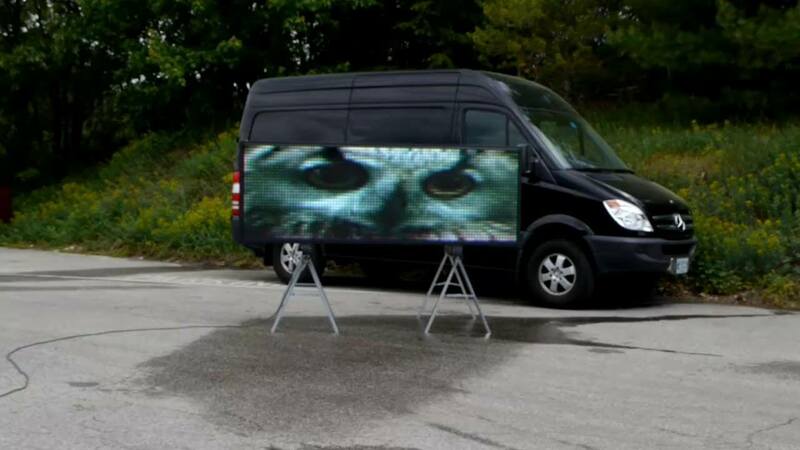 Or a moving .gif or .wmv file? No problem! iCreate is compatible with all major image file formats. The Editor will even crop images to fit the size of your sign. 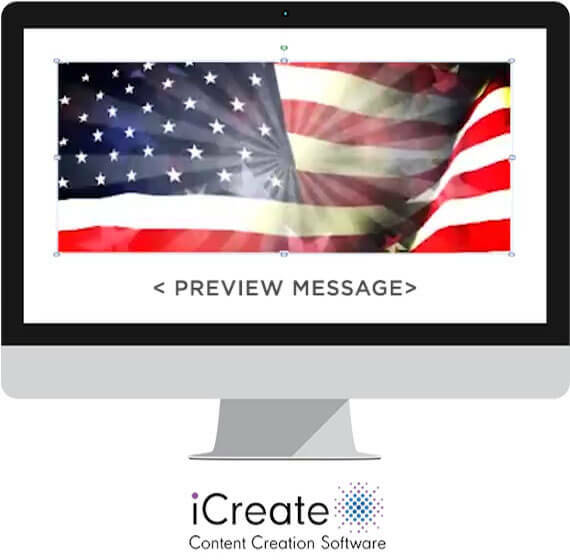 Making a message for your AdCenter EMC with iCreate is easy! Simply click the “New Animation” button and you’re on your way to creating an attention-grabbing, interactive message. The iCreate Form Editor window will open and provide a self-explanatory template for your message. Click on the “Watch Animation” button to see what your message looks like before you send it to your EMC.